1. 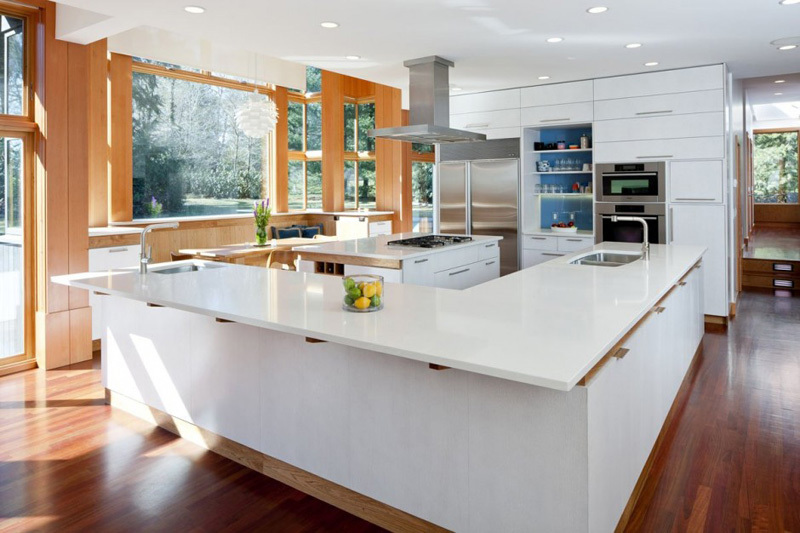 This kitchen from a house in Vancouver, Canada, designed by omb (office of mcfarlane biggar architects). 2. 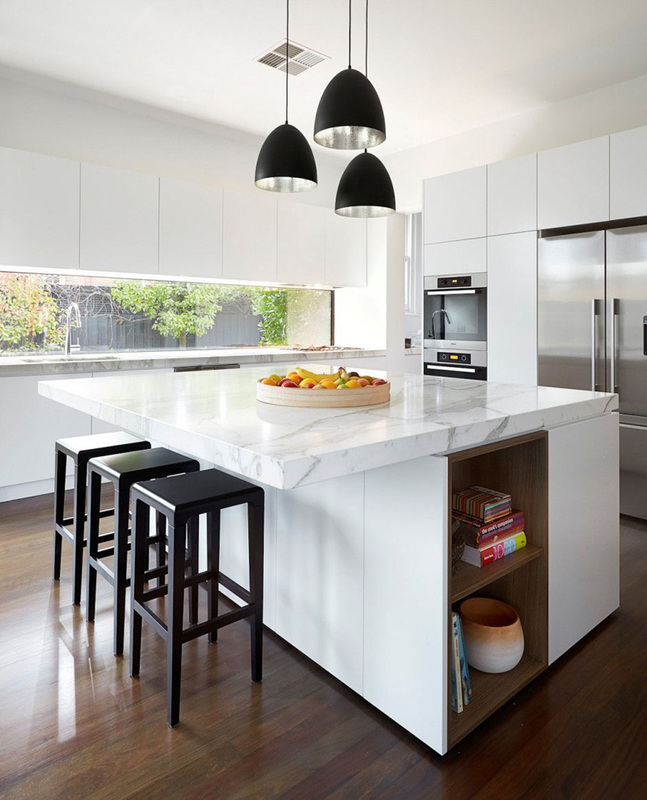 This kitchen from a home in Melbourne, Australia by architect David Watson and AGUSHI Builders. 3. 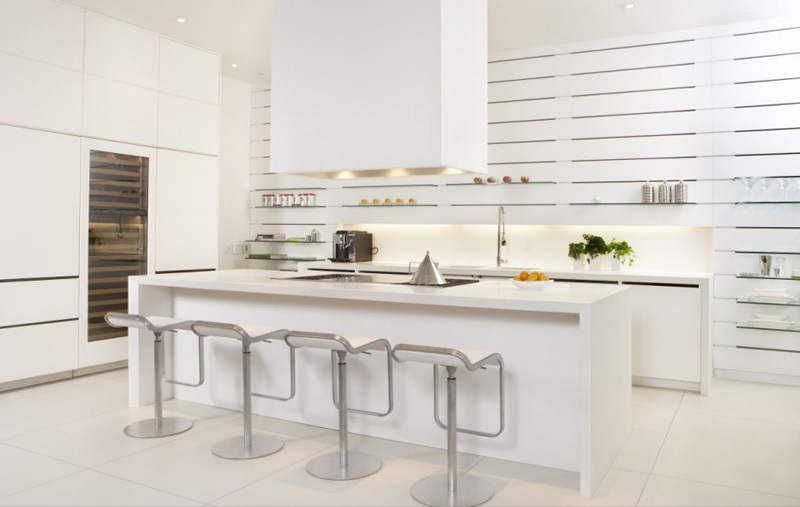 This kitchen in a home in The Netherlands by Hofman Dujardin Architects. 4. 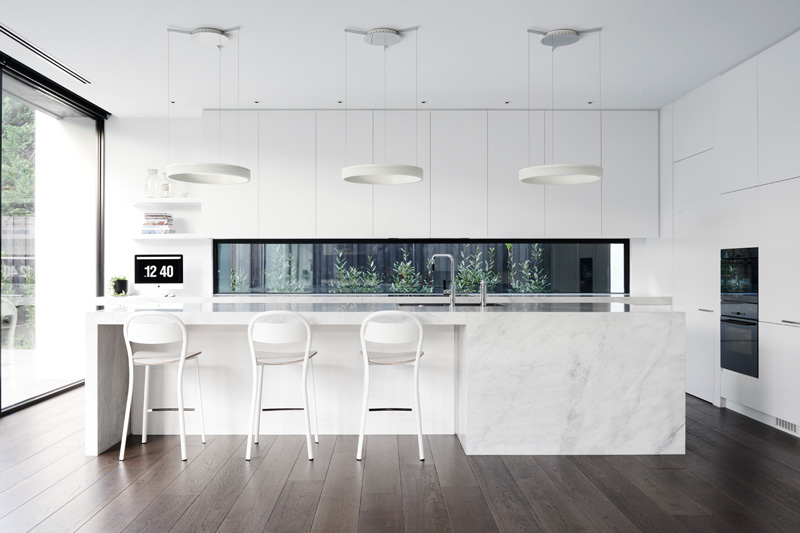 This kitchen in a home in Melbourne, Australia, by LSA Architects. 5. 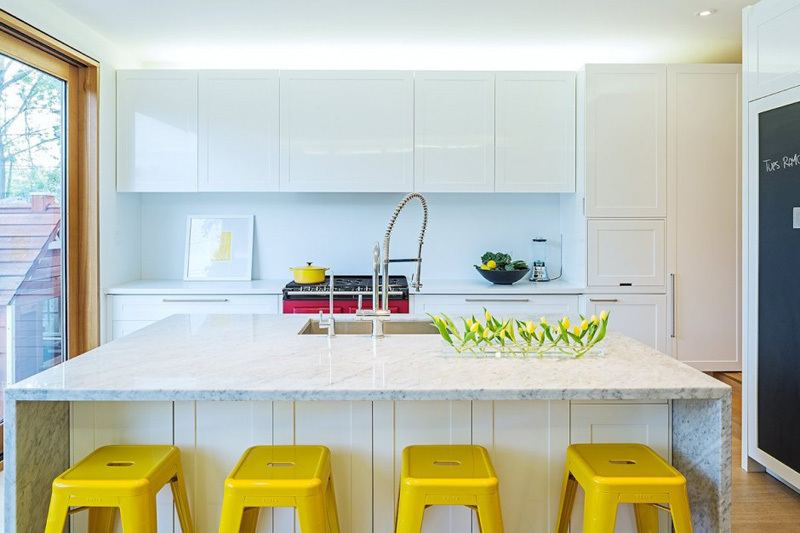 This kitchen from a home in Toronto, Canada, by Cecconi Simone. 6. 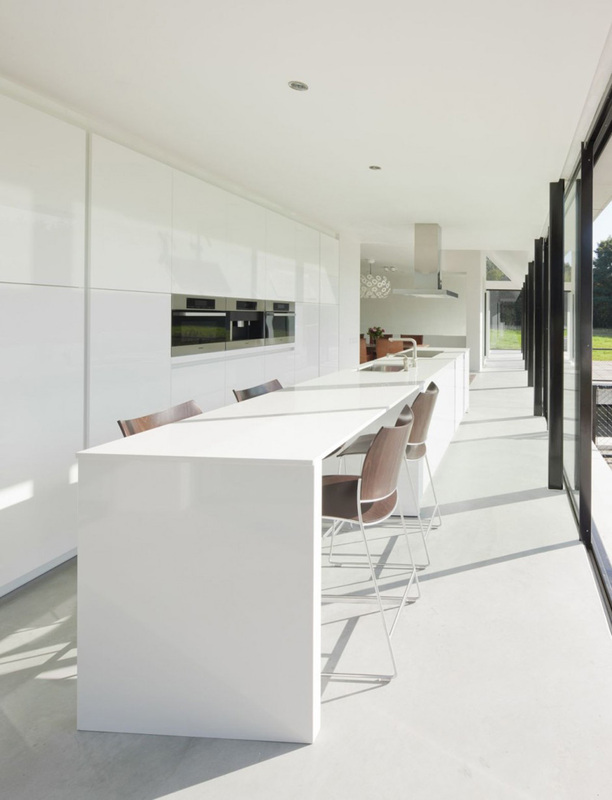 This kitchen in a home designed by Foraster Architects. 7. 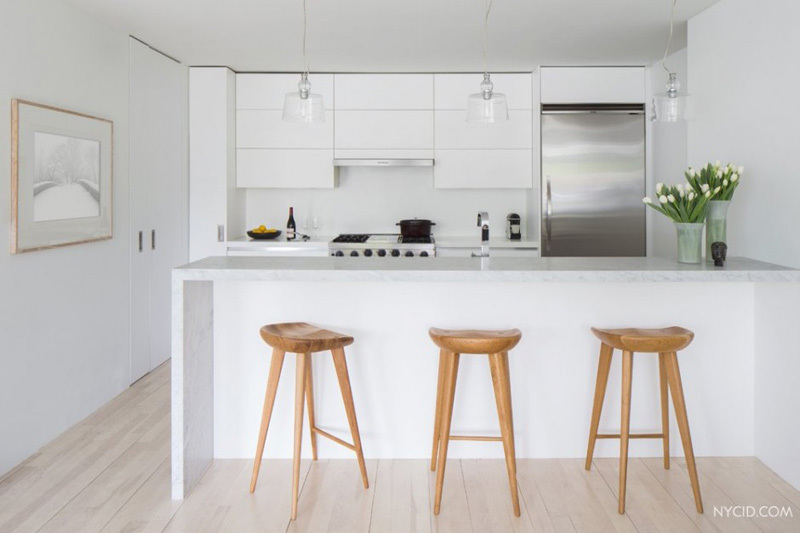 This kitchen from a home in Brookline, Massachusetts, by OMA and A+SL Studios. Photography by Greg Premru Photography Inc.
8. 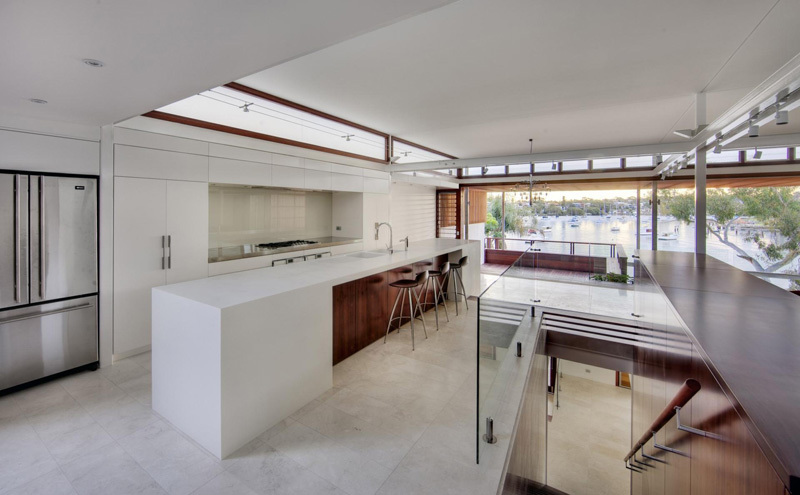 This kitchen from a house Sydney, Australia, by CplusC Architectural Workshop. 9. 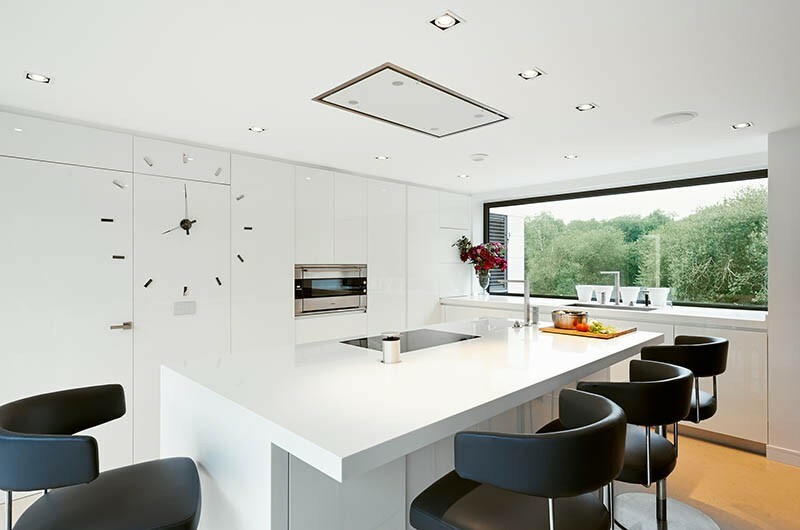 This kitchen in a home in London, England, by FORM Design Architecture. 10. 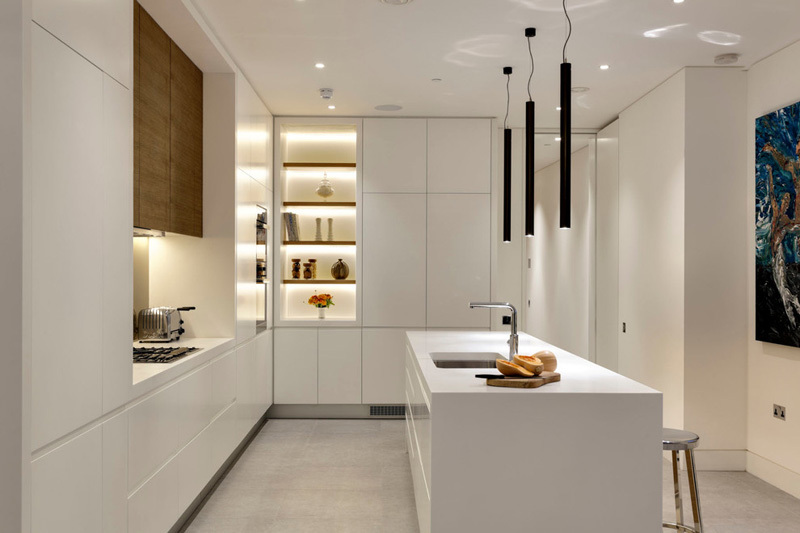 This kitchen from a duplex in New York, by NYC Interior Design. 11. 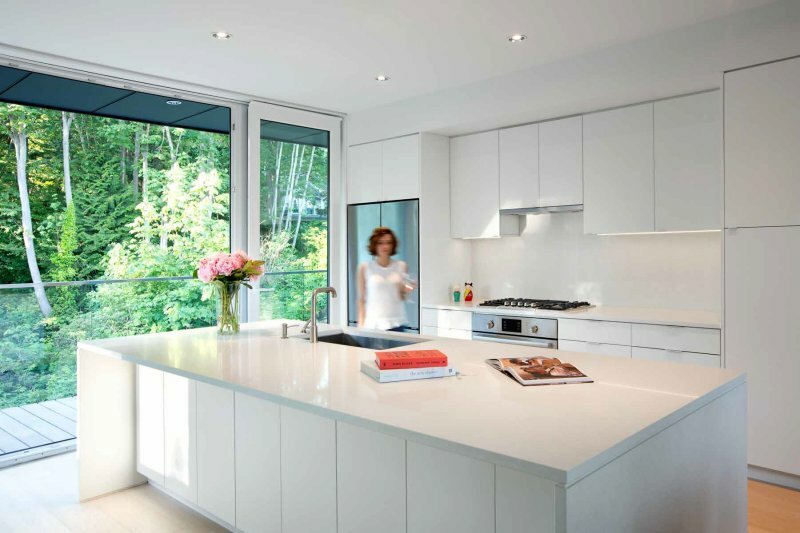 This kitchen from a home in Toronto, Canada, by JCI Architects. 12. 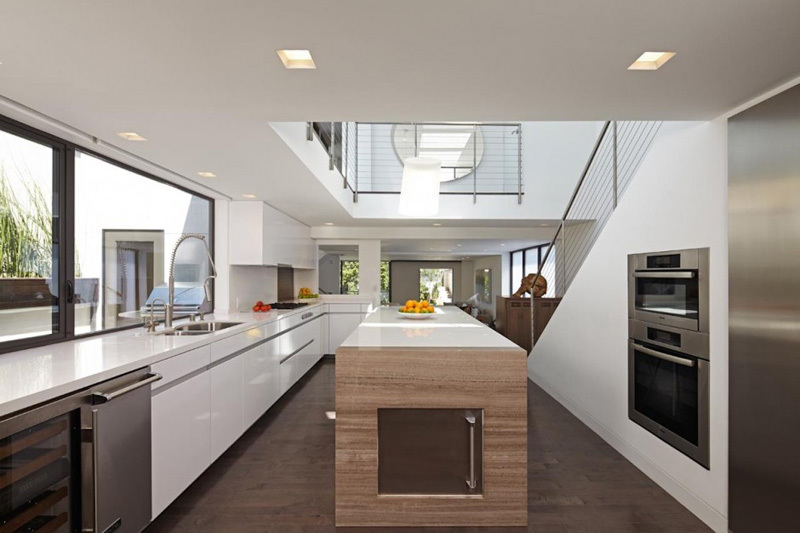 This kitchen in a home in Manhattan Beach, California, by Abramson Teiger Architects. 13. 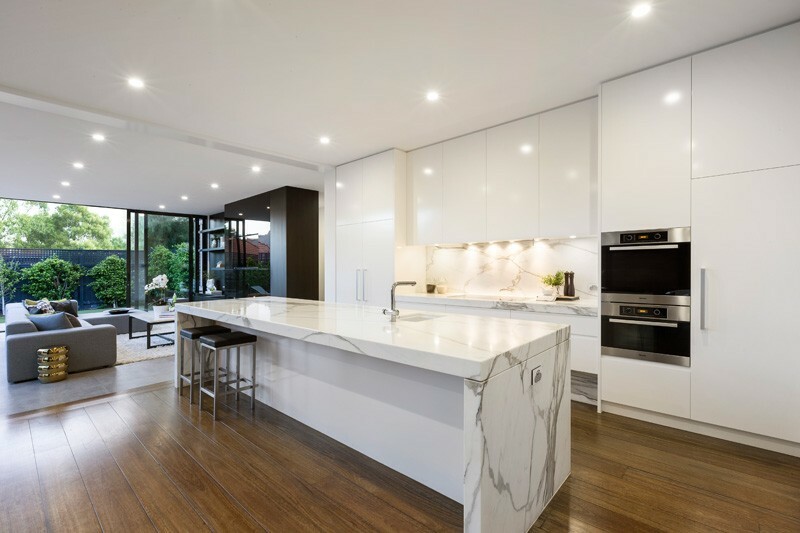 This kitchen from a home in Melbourne, Australia, by LSA Architects.